John Olsen Giraffes at Mt Kenya II, Fine art Limited edition digital Giclee print, image size is one size only 94x61cm. 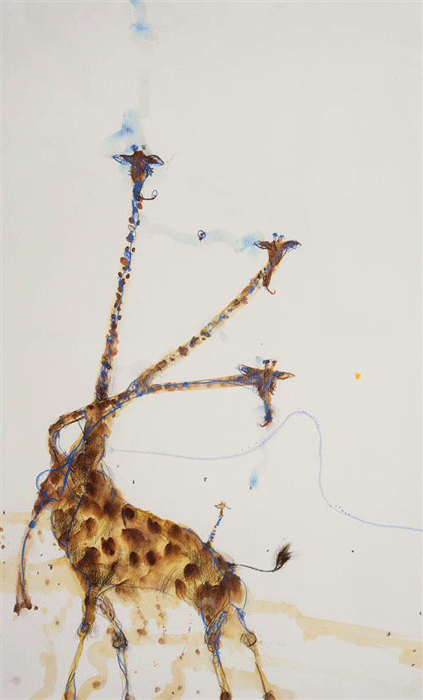 John Olsen Giraffes at Mt Kenya II at Etching House. Etching House have specialized in Olsen etchings and fine art etchings and prints since 1977.